Did you know it’s Feed the Birds Day on October 24th? 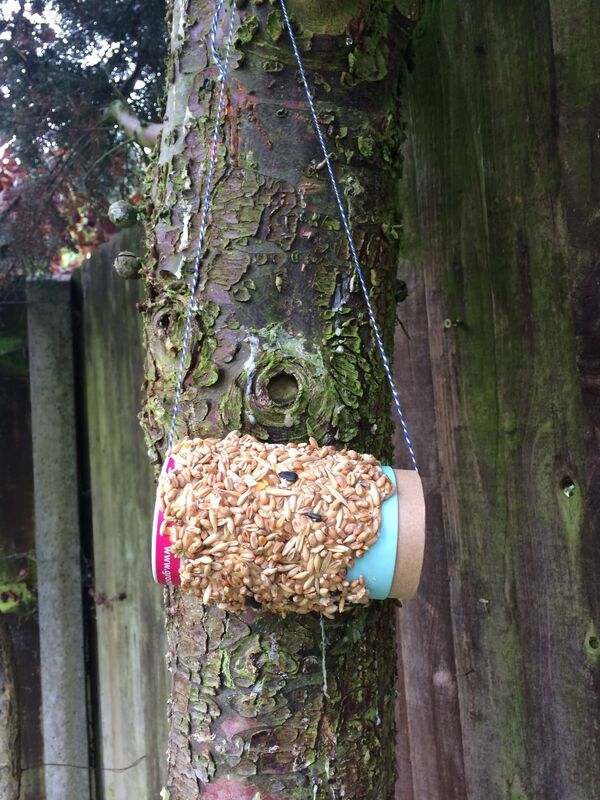 How about making a simple bird feeder and giving them a tasty treat? 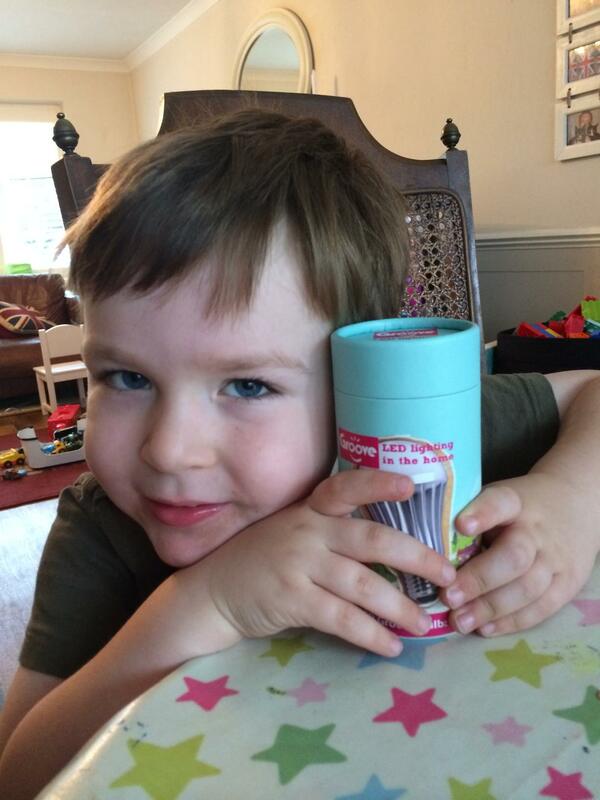 All you need is a cardboard tube, bird feed, peanut butter and string. 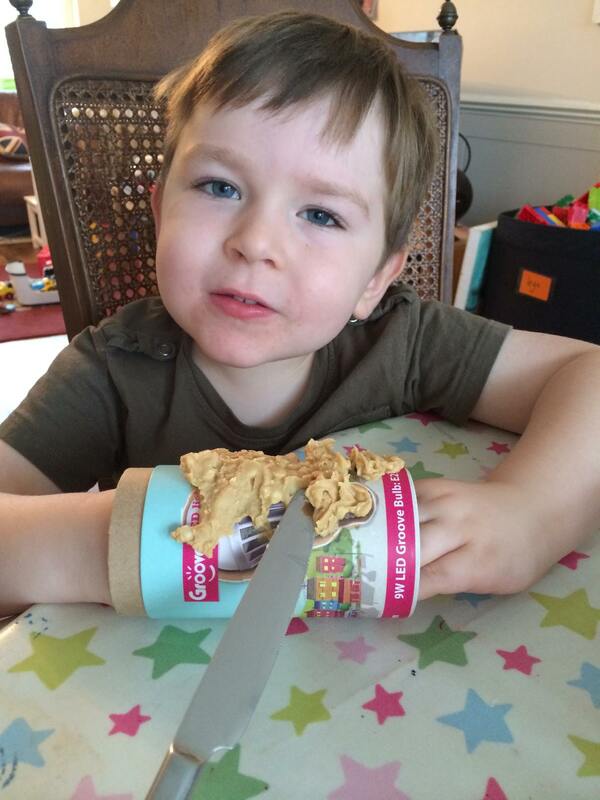 Spread peanut butter all over the cardboard tube and roll it in the bird feed. 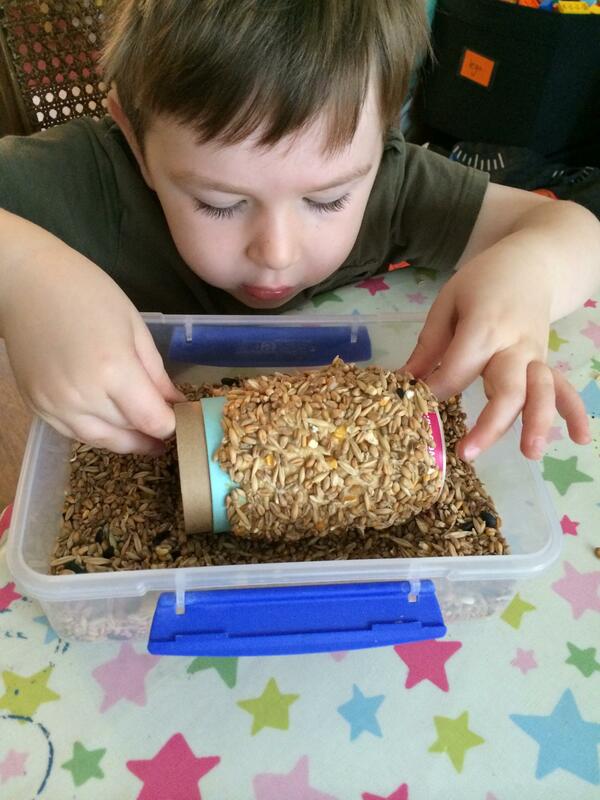 We poured the bird feed into a plastic container so the seed didn’t go everywhere. Then we cut a length of string and threaded it through the tube and tied a knot in the two ends. Then we headed out to the garden and hung it on a branch. Our cardboard tube was recycled from a Groovebulb who produce super eco-friendly LED’s for the home that are 85% more efficient than traditional incandescent bulbs and contain no mercury. Groovebulbs come on instantly and shine with a clear, high quality light available in two shades to best suit your space. For more information take a look here. No I didn’t realise it was Feed the Birds Day coming up….